I associate that word most with Dispensationalism, which divides history into a series of "dispensations." At first glance, it seems like the Westminster Confession accepts such an interpretation. And yet Dispensationalism is typically seen to be fundamentally at odds with Covenant theology. Thus, my questions: Why do Covenant theologians like those who wrote the Westminster Confession use the word "dispensations"? Is their use of the word, and Dispensationalists' use of the word, equivalent? Do modern Covenant theologians use the word as well? These comments barely scratch the surface of the differences between these two theological viewpoints, but fleshing those out is another topic. Suffice to say that the use of the word dispensation is not unique to Dispensationalists, though their understanding of the word entails more than it does for Covenant theologians (like the Westminster divines), who see it as a mere synonym of administration. Hodge, Commentary on the Confession, 179. For more in-depth discussion of this, see Louis Berkhof, Systematic Theology, 2.3.5. Not the answer you're looking for? 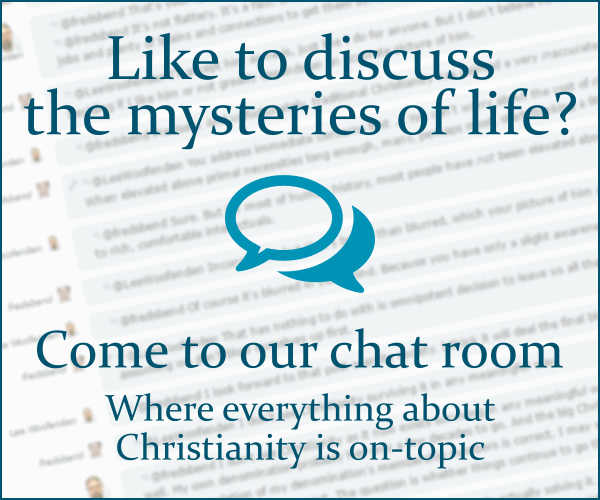 Browse other questions tagged terminology reformed-theology dispensationalism covenant-theology westminster-confession or ask your own question.